For direct online access to VA benefits and resources, create an account here. 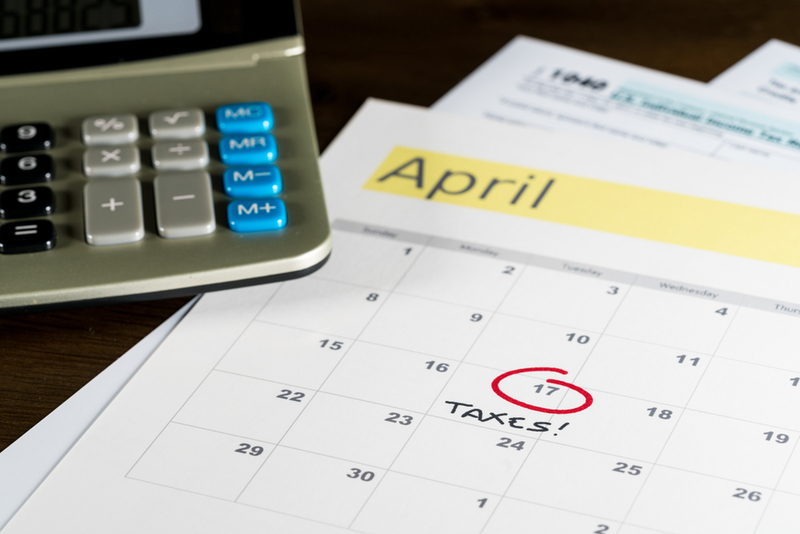 With the smell of the fast-approaching tax season now in the air, it’s pertinent to bring up something that could affect what Americans — and veterans — wind up with before or after April 17. 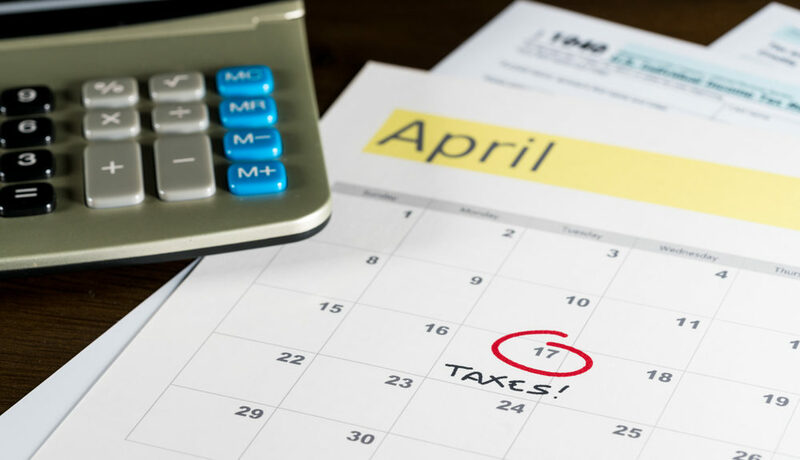 Signed into law in 2010 to expand access to coverage and control health care costs (among other things), it’s also presented an important wrinkle: a fee when filing your taxes, if you have the ability to get affordable coverage and don’t. Unless you qualify with an exemption. But what does this all mean if you have VA health care coverage? Do you have to pay the fee? Are you okay? What about family members? And coverage through the Department of Defense? All of these questions and more are answered — here.